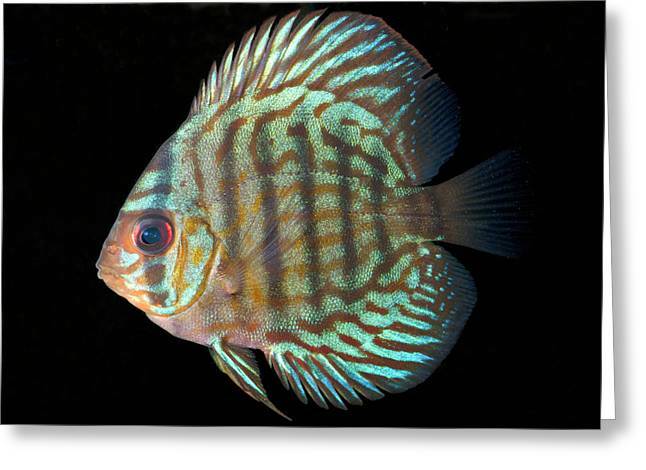 Striped Turquoise Discus is a photograph by Nigel Downer which was uploaded on July 24th, 2016. 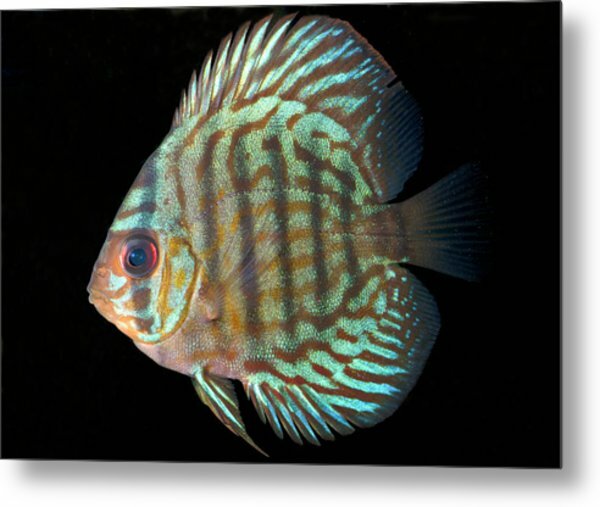 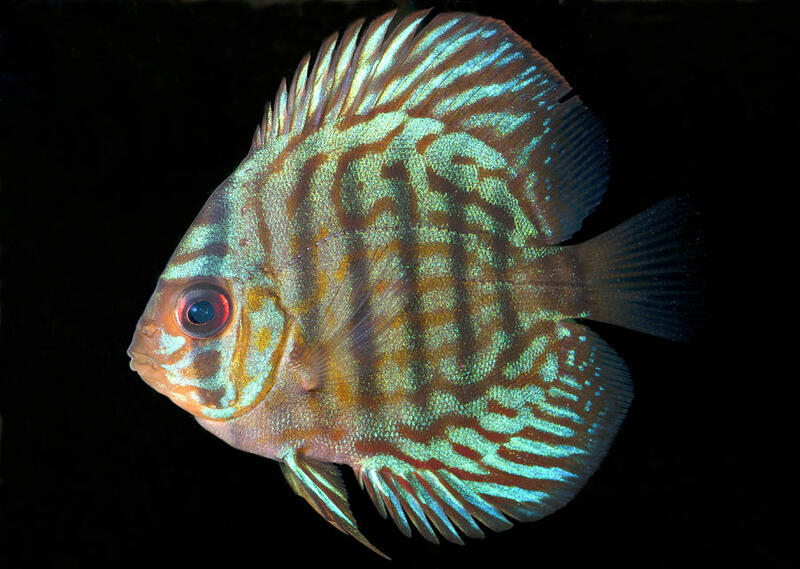 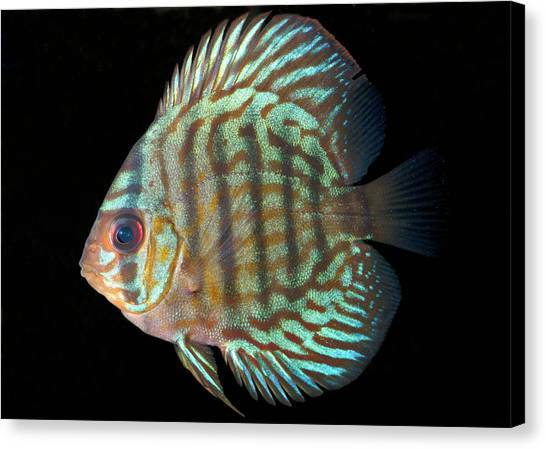 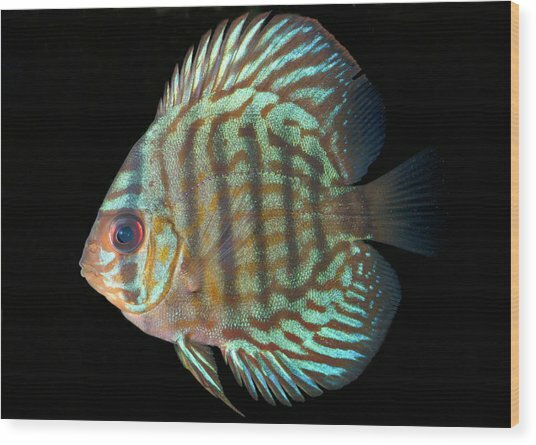 Striped turquoise discus (Symphysodon aequifasciata). 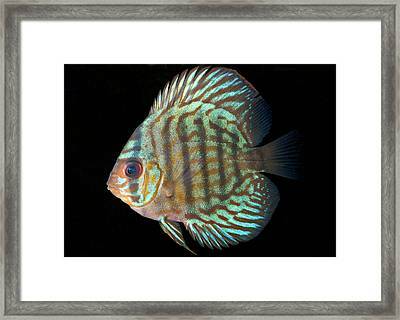 This species of cichlid is native to the rivers of the Amazon Basin, South America. 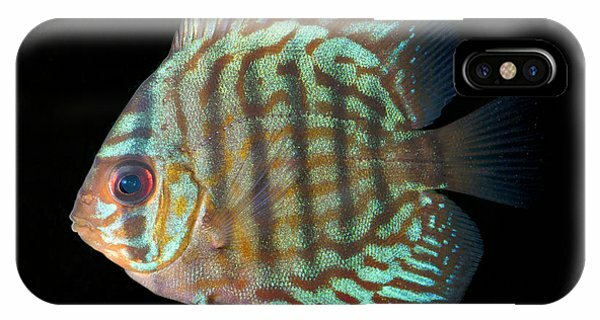 There are no comments for Striped Turquoise Discus. Click here to post the first comment.